Reviews of the Samsung EX1 from around the web. Every now and then a camera comes along that simply feels right from the moment that you pick it up. It's a curious combination of design attributes, build materials and ergonomics that makes this so. 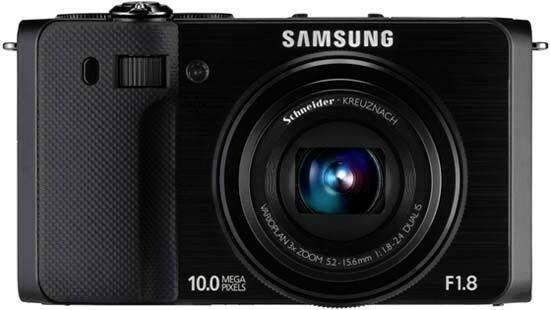 The Samsung EX1 (TL500 in some markets) is one such camera. Given how new to camera making Samsung is, it's a bit surprising that they got so much right. But maybe not. The EX1 is a very good compact that professional users will appreciate, but has flaws which interested shutterbugs should be aware of.